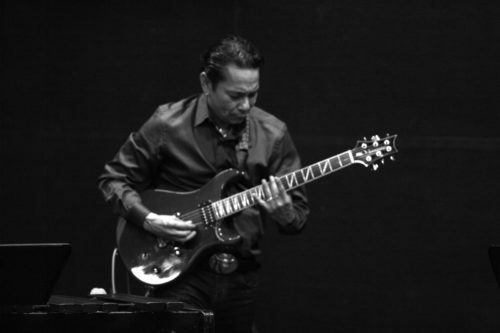 Toro is a latin jazz musician who plays guitar and marimba! Bring your dancing shoes! This upbeat groovin’ music is a perfect match for the Cove’s renowned wine tasting evening!